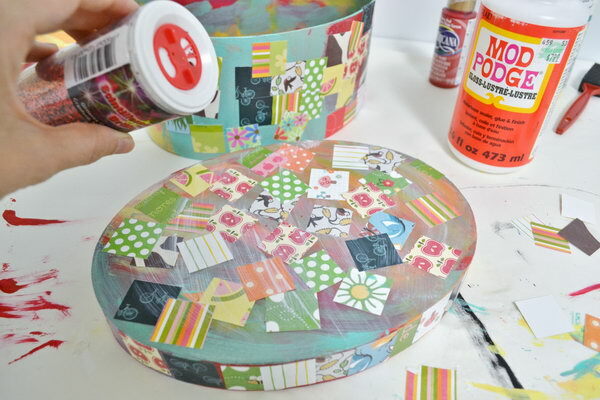 As one of the most popular decoupage glues, Mod Podge can be found in just about every crafter’s utility box. 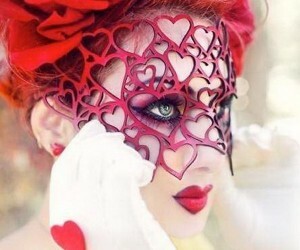 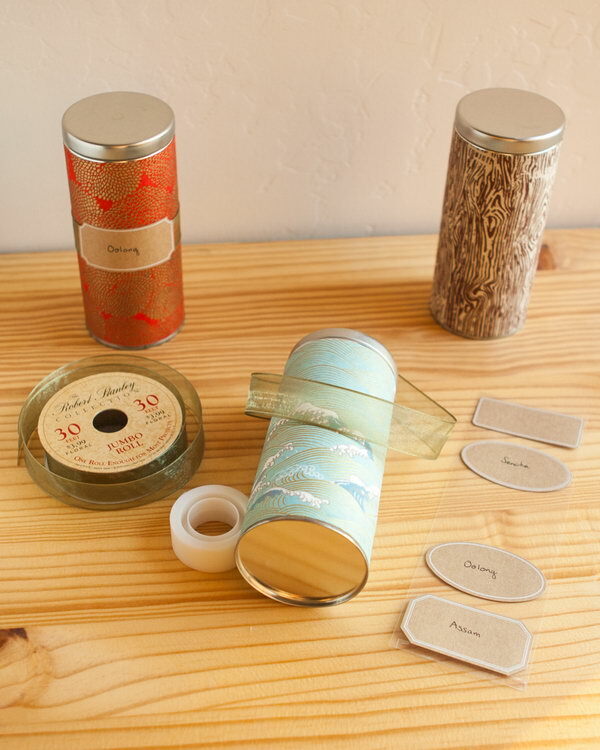 It is used as a glue for decorative paper crafts and also as a sealer. 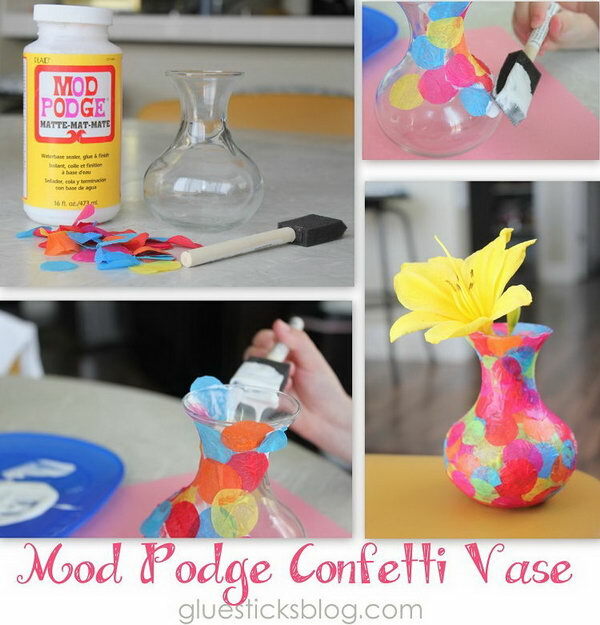 Drying clear and allowing you to apply several layers of paper in a collage style craft, Mod Podge crafts give you instant success and the satisfaction of completing an uncomplicated craft. 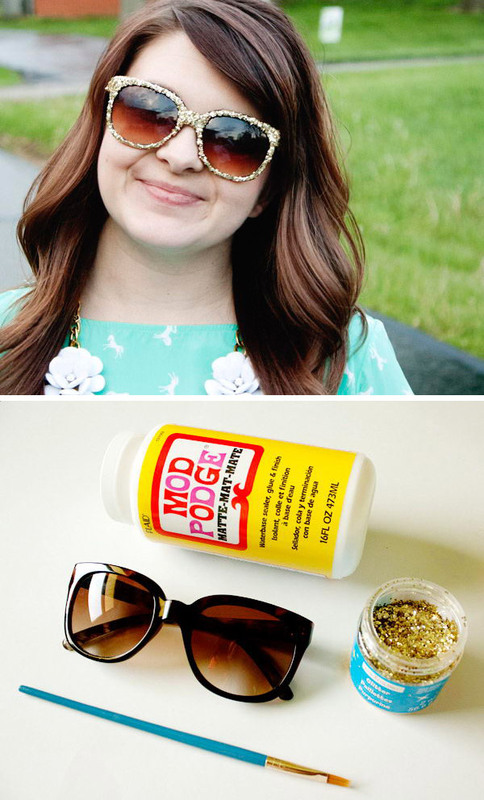 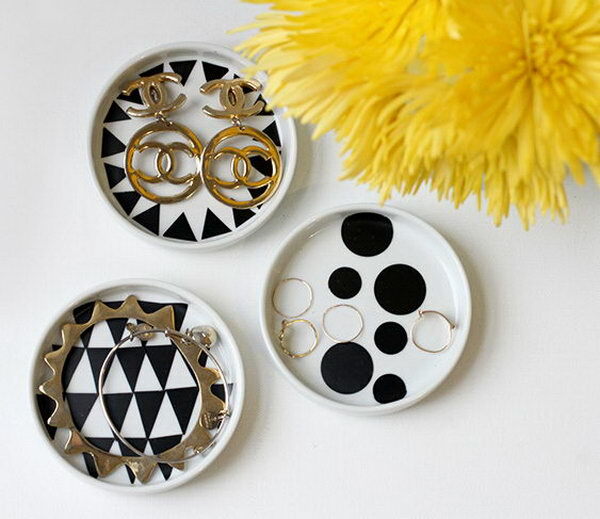 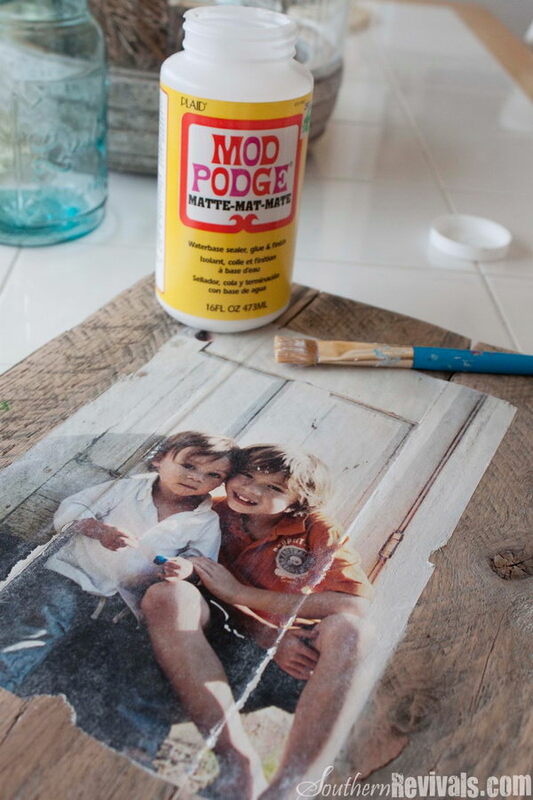 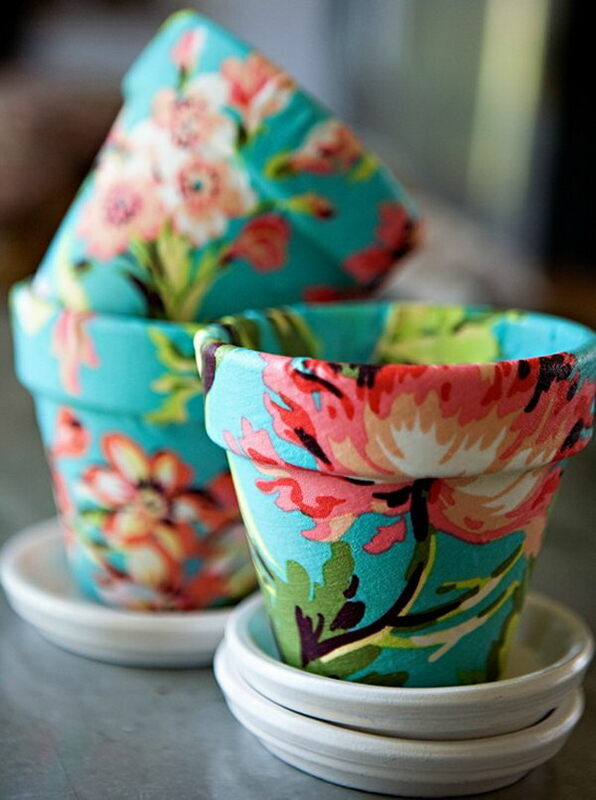 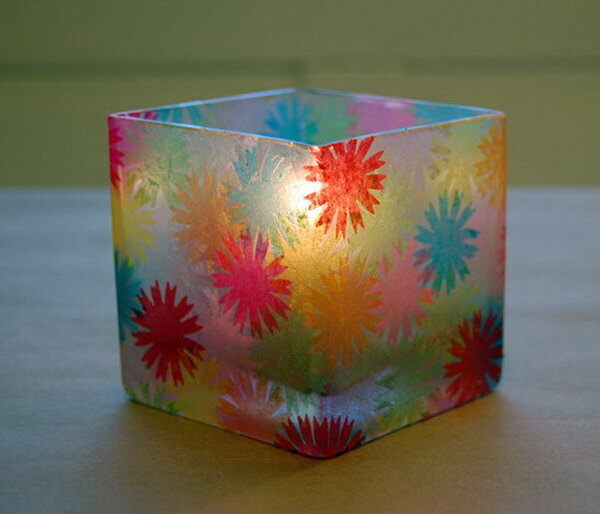 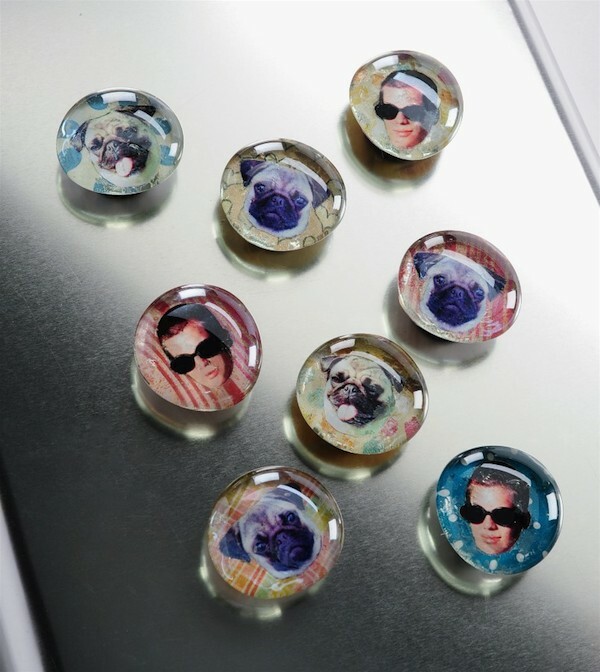 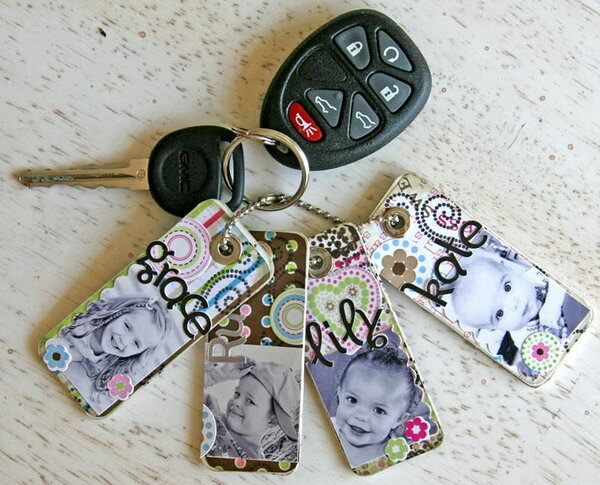 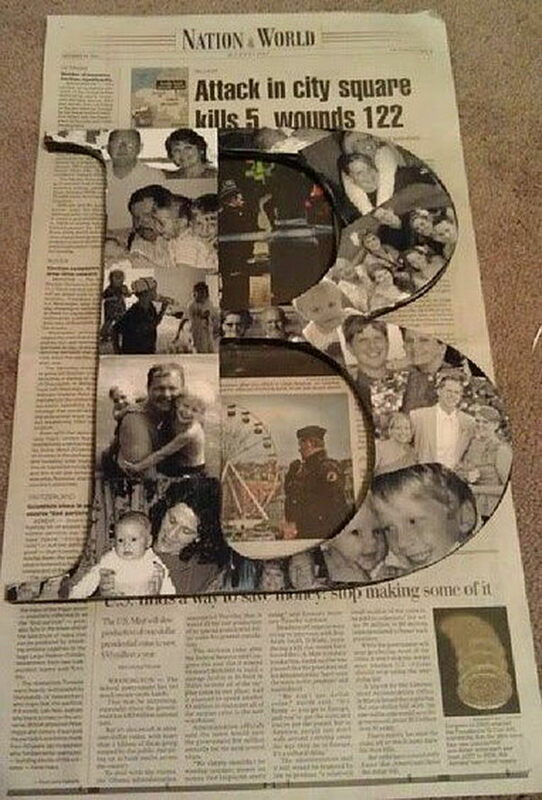 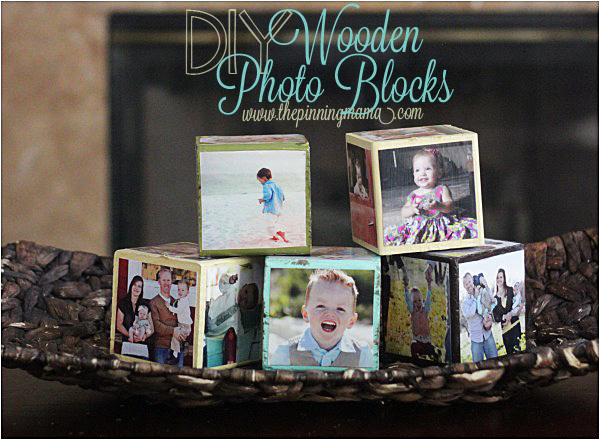 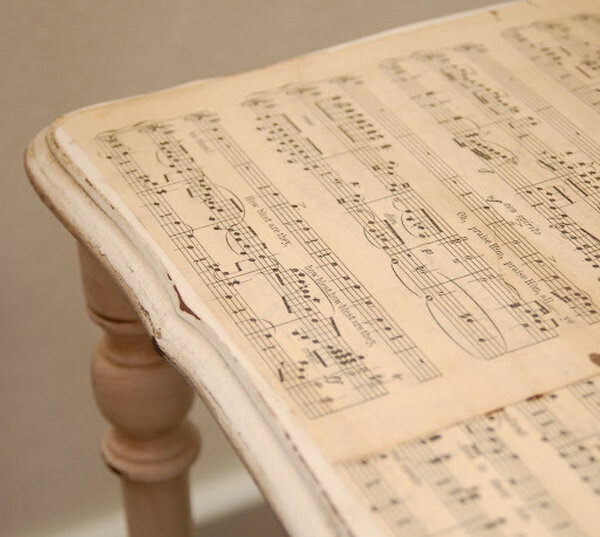 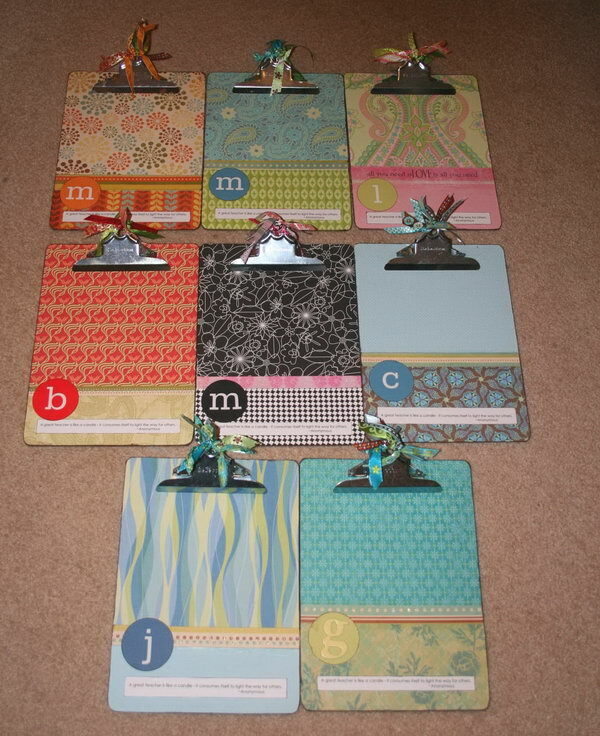 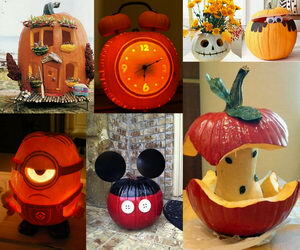 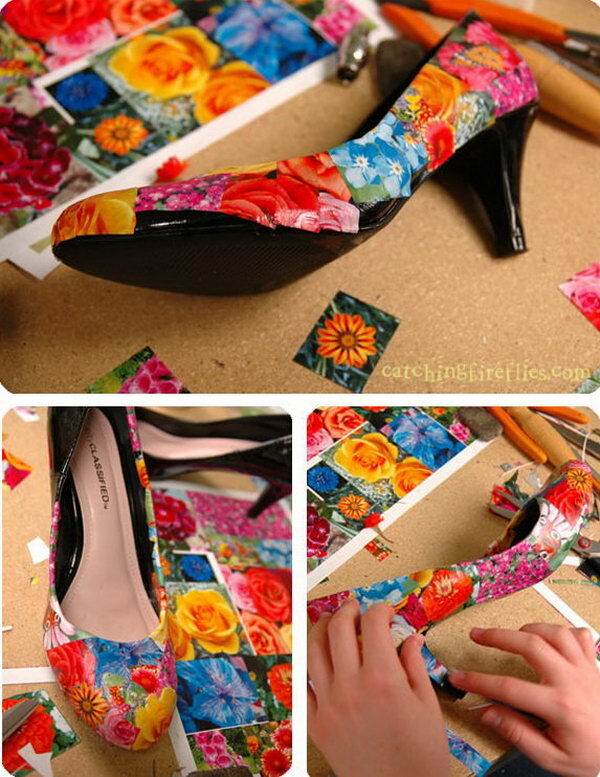 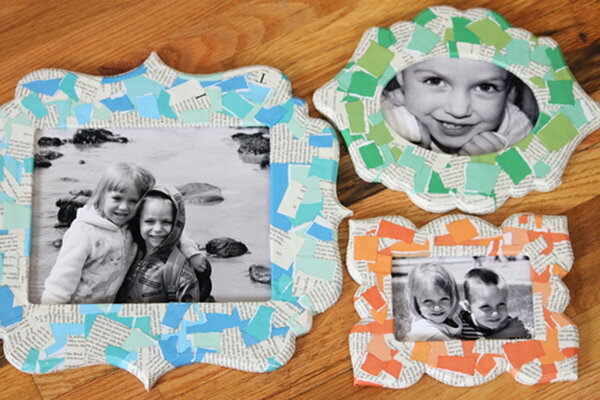 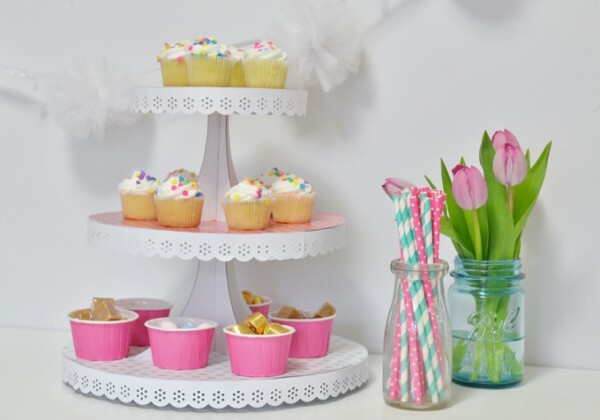 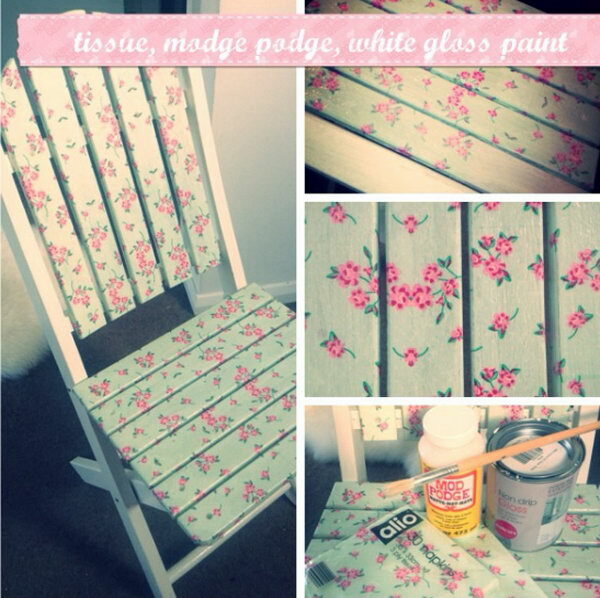 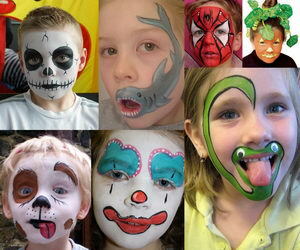 Take a look at these cool and easy DIY Mod Podge crafts. 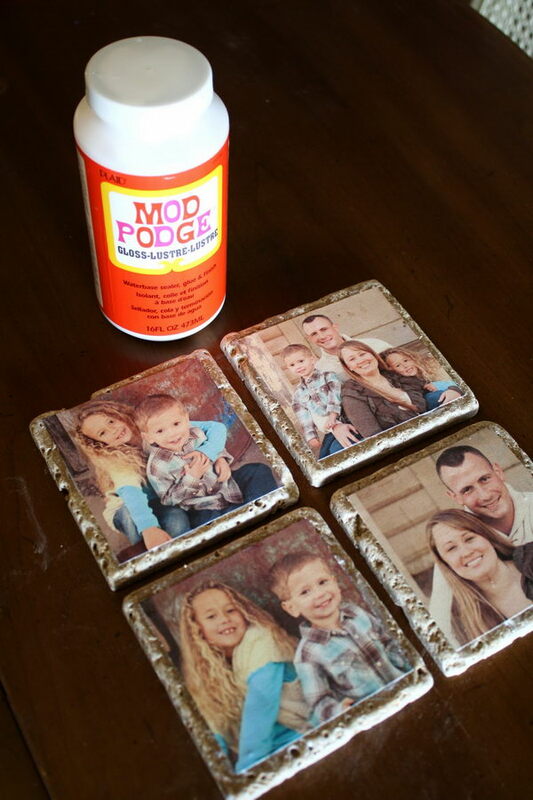 From stained glass candle holder or DIY photo collage letters to photo face glass magnets or Mod Podge treasure box, Mod Podge finds itself in all sorts of creative projects.